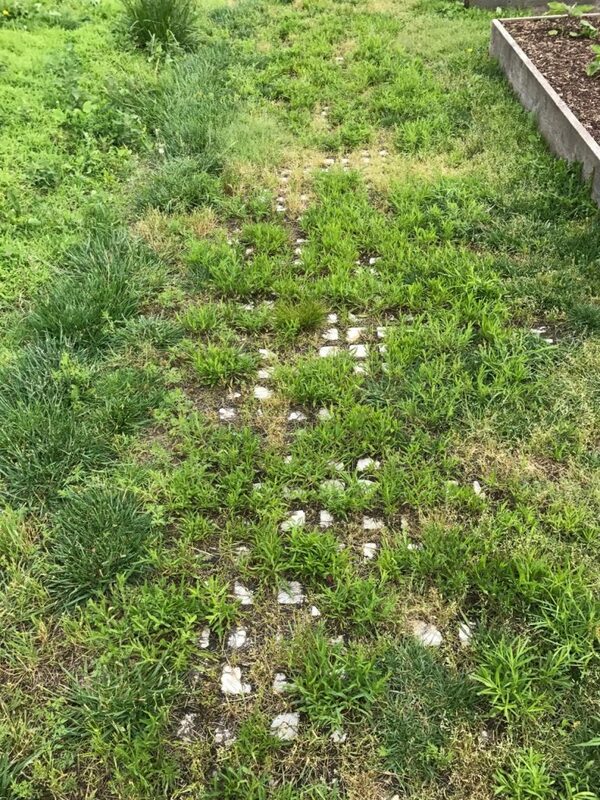 Recently, Soil Retention’s Drivable Grass ® product was installed at a project for a bio retention area in Roslindale, MA. Drivable Grass ® is a permeable, flexible and plantable concrete pavement system, and was specified for a bio retention space put in place by Boston Water & Sewer. 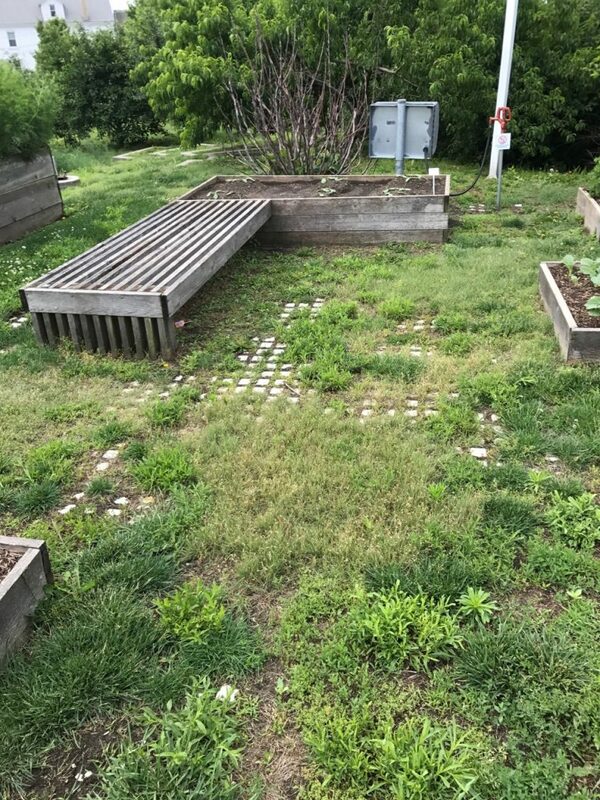 Drivable Grass ® was the product of choice for the bio retention area for its capability to mitigate storm water runoff allowing for infiltration, slow down run-off and provide water to surrounding landscape. Due to Drivable Grass ® low impact development, storm water will be contained, filtered and stored in the retention area. 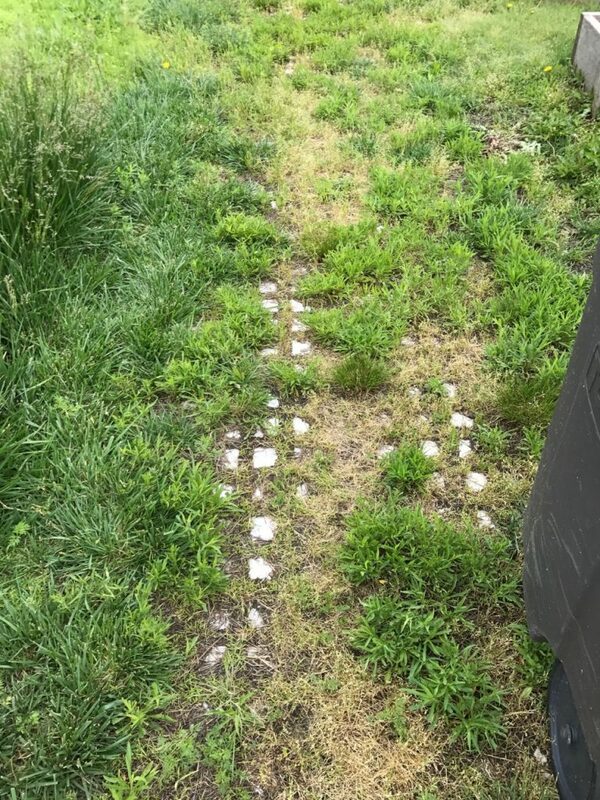 Significant amounts of water will be collected in this bio swale causing run-off to be reduced – all due to the installation of Drivable Grass ®. 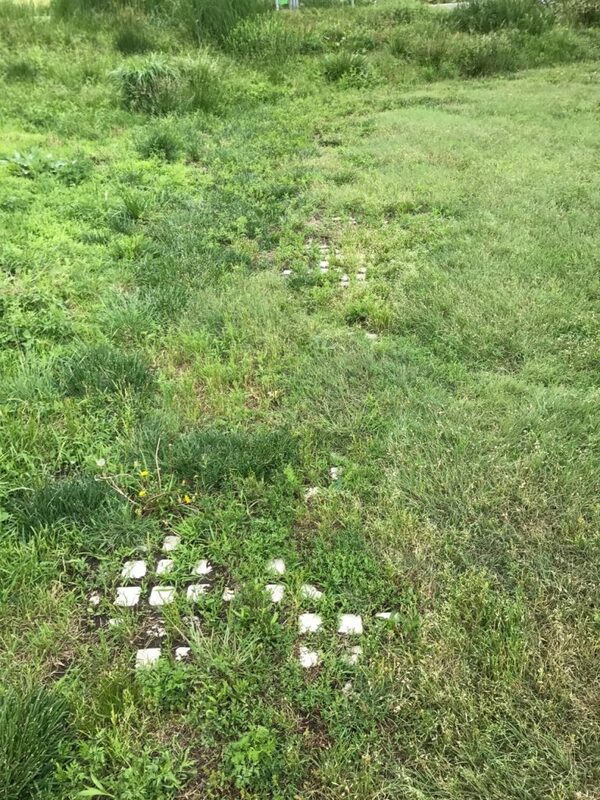 Boston Water & Sewer chose to infill the Drivable Grass® flexible, engineered polymer grid mat voids with a non-turf grass seed. Once the grass seed started to grow, there was a positive effect on the environment and ecology of this project and also presented an aesthetic appeal. Insects and microorganisms within the grass infill help to significantly break down pollutants in storm water. Boston Water & Sewer purchased Drivable Grass ® through Camosse, a landscape and masonry supplier in Massachusetts.